Can anybody help me to identify the year, make and model of this car? 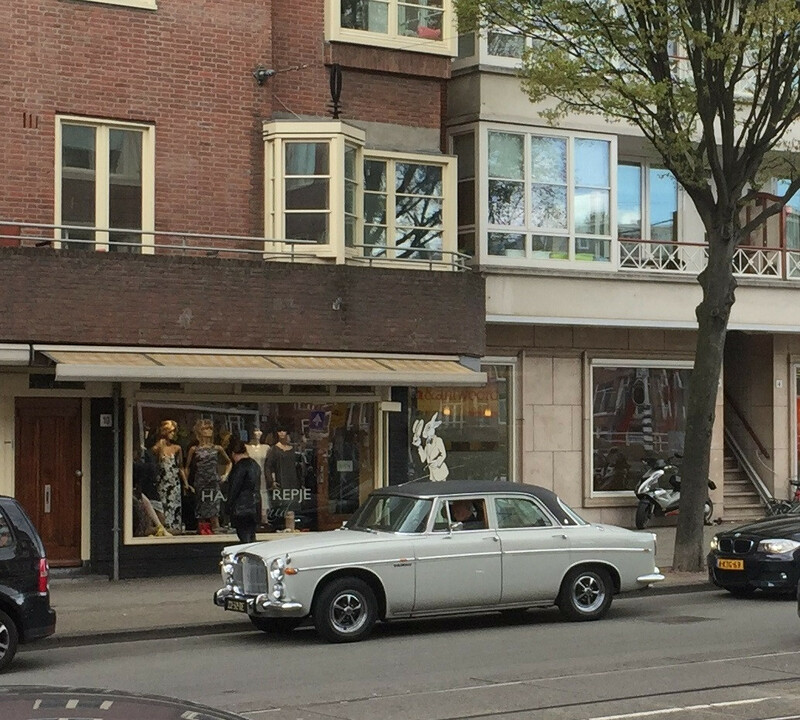 Looks like a Rover P5, see the Rover P5 Wikipedia article for further pictures. Not the answer you're looking for? Browse other questions tagged old-cars or ask your own question. How to start a car which was unused for a year? What are the main things to be identified want to buy a USED car? How can I find all of the specifications of a car?